I think we can say that 2016 has been interesting on many levels, real estate included. While December’s stats are not out yet, we’re getting the message that Vancouverites need inventory right now. And, even though homes under $900,000 are still selling quickly, we are now seeing buyers match the asking price. So, what did November’s stats have to say? With the sales-to-active listings ratio still hovering around 25% since September, we remain in a fairly consistent seller’s market. The MLS listings for Greater Vancouver have shrunk by 8.3% (from 9,143 to 8,385 properties) since October 2016, so this could explain why December buyers are in need of inventory throughout Vancouver (REBGV, 2016). Sales of condos and townhomes were on a slight rise, with a 1.9 % and 6.7 % increase, respectively, since October 2016, while detached home sales decreased by a small margin of 2.1 % (REBGV, 2016). In regards to pricing, condos are essentially unchanged, townhomes saw a tiny increase of 0.3% and detached homes lowered by 2.2%, since October 2016. And, the benchmark price for all homes is down by 1.2 % to $908,300 (REBGV, 2016). While the last few months have seen less activity than in 2016’s first quarter, I am hopeful that the market will continue to provide signs of stability. Give me a call to discuss buying or selling, as there is great potential in real estate, and I can help you understand your long and short term investment options. 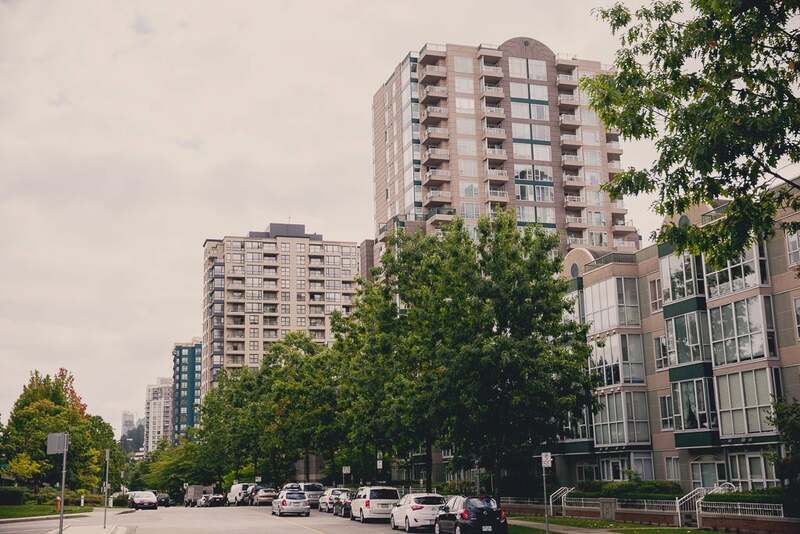 For a detailed report of your area and related statistics go to the Real Estate Board of Greater Vancouver.